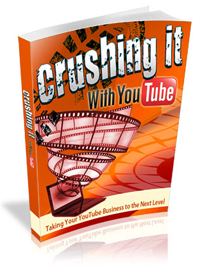 videos for effectiveness, instruction on opening your YouTube account and maximizing results by using the best tools and so much more! This item will be delivered to you as a digital file. The eBook come in ZIP format, PDF files readable in Adobe acrobat reader.